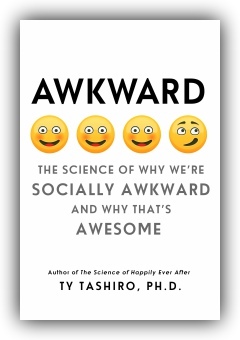 blog The Atlantic - Why Are Humans Awkward? The Atlantic – Why Are Humans Awkward? 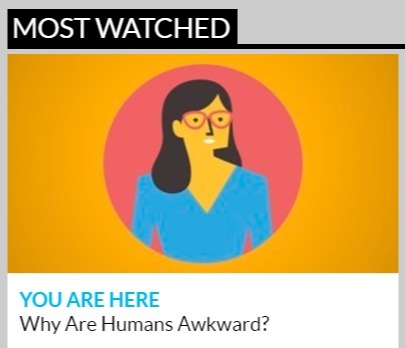 This Atlantic video is based on an interview that Olga Khazan did with me about AWKWARD.